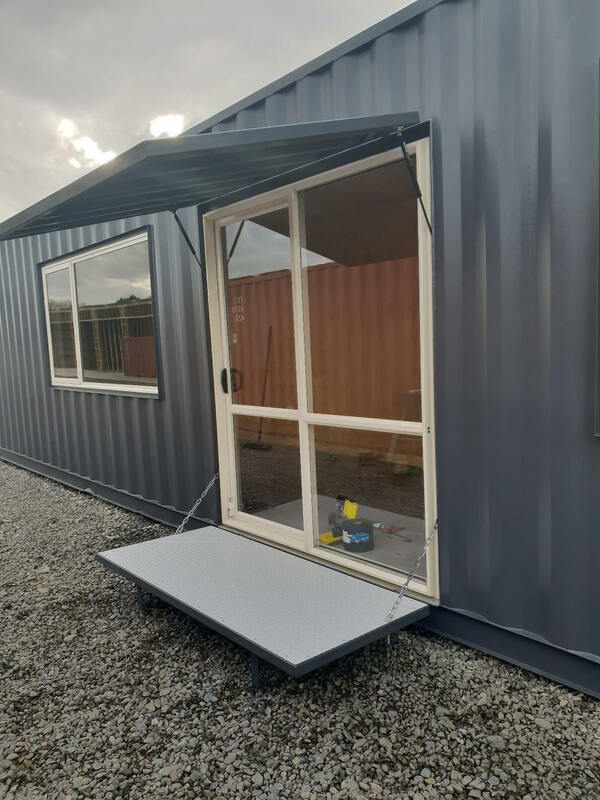 At Container Concepts, we are committed to providing our customers with affordable and practical solutions for increasing space in their properties. 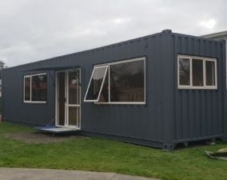 We achieve these goals with new and used shipping containers by we transforming them into practical inside areas. 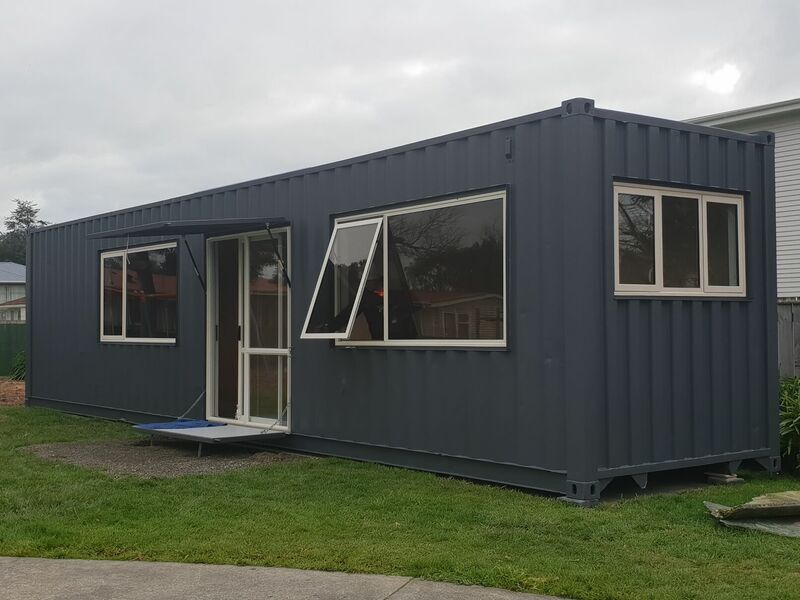 Our new and used shipping containers are in use North Island wide. They are also used for a wide range of different purposes. This includes creating additional living spaces in homes. 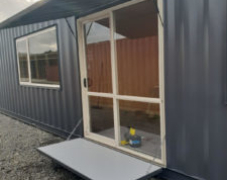 Our converted shipping containers are also used as office space in homes and businesses, workshops, and for storage on farms and elsewhere. Quality – the quality of our converted shipping containers is second to none. 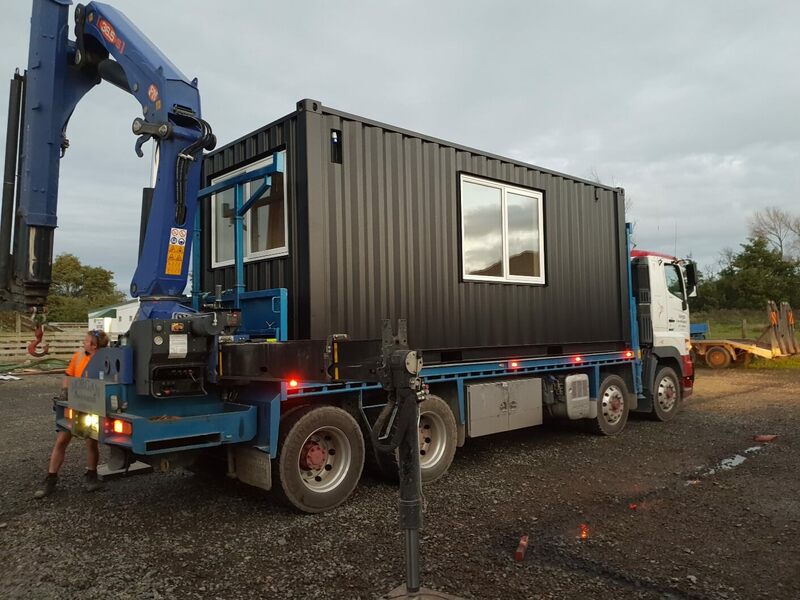 This applies whether your container is a spare room, for storage, or for any other purpose. Each member of our team has a keen eye for detail and they are dedicated to delivering according to your expectations. 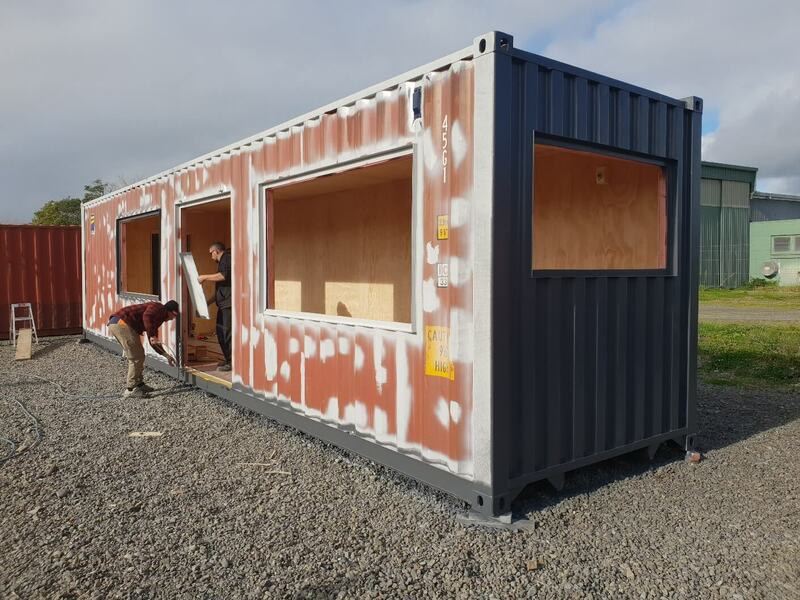 Comprehensive service – we handle the whole process of converting a shipping container for your property from finding and purchasing the right unit to the building work to decorating it and installing it on site. Excellent customer service – throughout the entire process you will receive top quality customer service. Plus, we deliver on our promises. 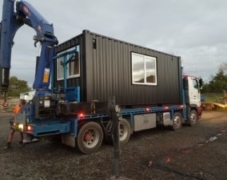 That means the container will meet your expectations plus it will be delivered on time and within budget. 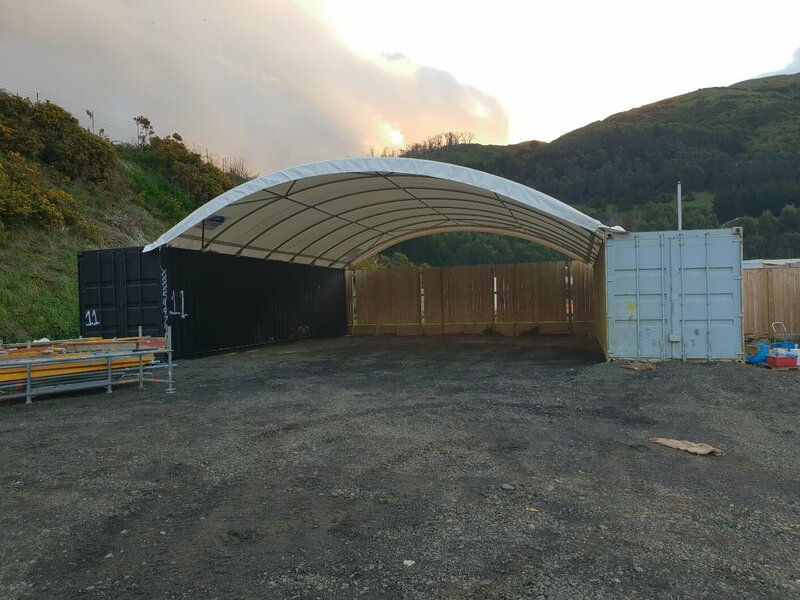 NZ owned – we are a family-owned Kiwi company creating converted shipping containers specifically for the local market. Price – adding additional space that is attractive and functional has never been more affordable. 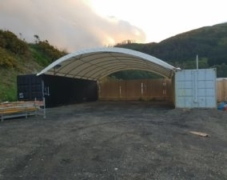 To find out more about what you can achieve with a converted shipping container, please give us a call. Phone 022 6490866.